Albert Tucker is one of the most important Australian artists from the decades following the Second World War, responsible for reinvigorating and re-mythologising the Australian landscape through an uncompromising modernist approach. He belonged to the Angry Penguins group of artists active at Heide in the 1940s. Largely self-taught as a result of impoverished circumstances, Tucker worked as a commercial illustrator in Melbourne in the early 1930s. He began attending evening classes at the Victorian Artists Society in 1933 and enrolled for a term at George Bell’s art school. Along with Bell, Sidney Nolan and John Reed, he was instrumental in founding of the Contemporary Art Society, participating in the inaugural exhibition at the National Gallery of Victoria in 1938. 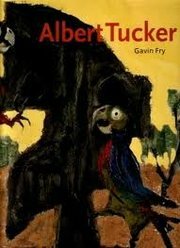 In the late 1930s Tucker studied the work of German Neue Sachlichkeit (New Objectivity) artists George Grosz and Max Beckmann and was inspired by his association with the artists Yosl Bergner and Danila Vassilieff, immigrants who provided fresh contact with international trends such as surrealism, social realism and expressionism. 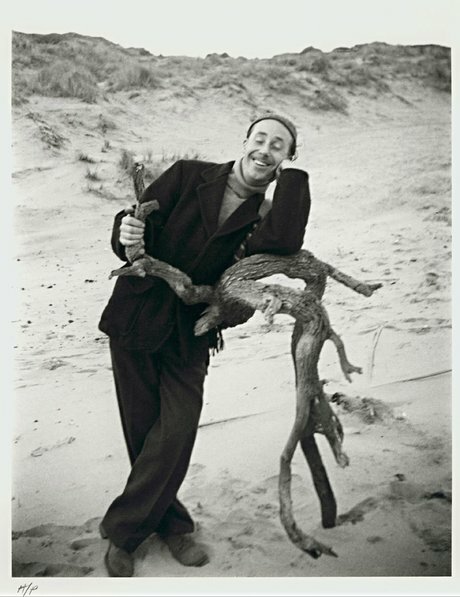 Surrealism in particular had a significant impact on Tucker after he saw the 1939 Herald exhibition of French and British contemporary art , which included works by Picasso, Dali, Ernst and de Chirico. His commitment to socially critical art was also influenced by the writings of TS Eliot and George Orwell and the hardships of the Depression. 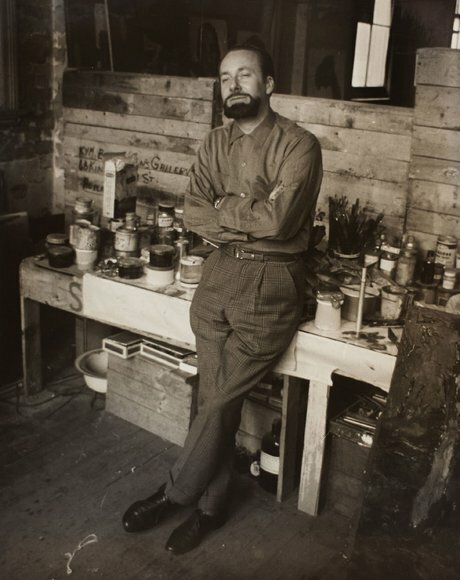 Tucker bought his first camera in 1939 to document his paintings and turned his lens on fellow artists in Melbourne in the 1940s, later acquiring the title of 'accidental historian’. He married fellow artist Joy Hester in 1941 and the two were financially supported by the encouraging patrons John and Sunday Reed, living for a period with the Reeds at their home at Heide along with Nolan. During the Second World War, Tucker worked in the Australian Army Medical Corps as an official war artist attached to Heidelberg hospital, where he was required to draw wounded and burn patients for medical records. This experience and the American military presence in Melbourne from 1942 culminated in a powerful series of works known as Images of modern evil , which featured striking visions of fear, violence and debauchery. The series established him as a maker of highly expressive, often excoriating images of modern life as evoked in his vigorous watercolour Study for the hanged man 1943. Tucker exhibited in the Anti-fascist exhibition in 1942 at the Contemporary Art Society, becoming the Society’s outspoken president from 1943 to 1947. He contributed to Angry Penguins , a modernist magazine with an avant-garde artistic and literary bent. He left Australia in 1947, visiting Japan where he saw the devastation of Hiroshima and Nagasaki – images that would continue to haunt him – before spending the next 13 years in Europe and the USA. In Paris he discovered the work of Jean Dubuffet, and in Rome he met Alberto Burri, whose collagist technique led him towards a more experimental approach. Intrigued by the textural quality inherent in polyvinyl acetate (used by Burri to create his evocative built-up surfaces), Tucker adopted the flexible and leathery toughness of this new material into his work. While in Rome, Tucker reconnected with Nolan, who brought him photographs of the 1952 Queensland drought. The sight of desiccated animal carcasses strewn across a parched terrain left an enduring impression on Tucker. Apocalyptic horse 1956 was painted in reaction to these photographs, with Tucker’s appropriation of acrylic paint used to great effect to conjure up the cratered landscapes, harsh shapes and craggy texture of the Australian outback. I remember my Australian theme started properly only after I’d been away in Europe five years. The Australian images started forcing themselves on me, and I couldn’t do anything about it. I began my first series of Australiana – the land images. Later the human factor became involved, and that’s when I started my explorer figure. Now the land and the figure merge easily into one genuine Australian image. In addition to painting antipodean heads, explorers, the bush, and local flora and fauna, Tucker also completed many self-portraits and portraits of friends and contemporaries – Nolan, John Perceval, Michael Keon and Barrett Reid among them. In the final years of his career, he worked to ensure the posthumous artistic reputation of Joy Hester. 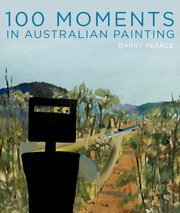 Retrospectives of his work were held at the National Gallery of Victoria in 1989 and at the Art Gallery of New South Wales in 2007.